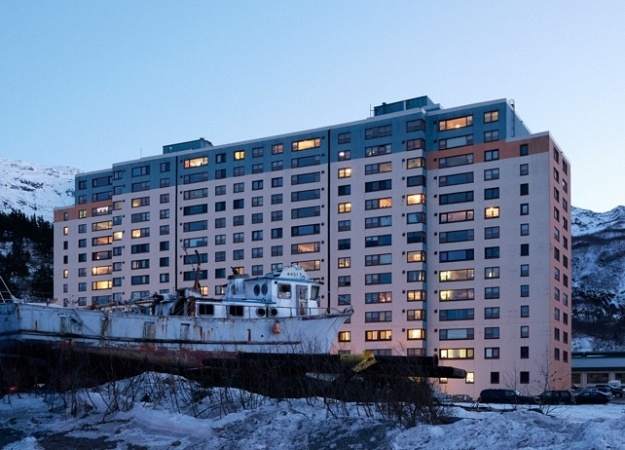 Essays on American cities by people who live in them, edited by Keith Gessen and Stephen Squibb. Now a book. 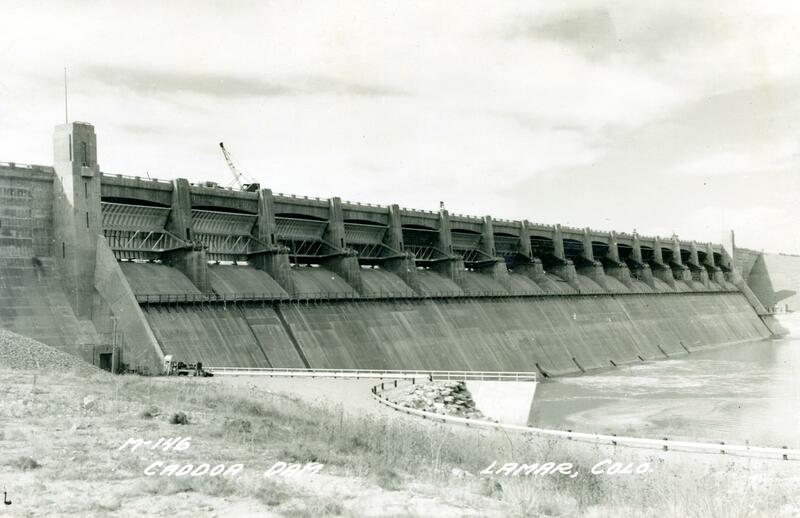 The Arkansas River forms in the Rockies near the old silver boomtown of Leadville, Colorado, then meanders east through Pueblo, Colorado; Dodge City, Kansas; and Wichita before turning southeast and moving at a stately pace through Tulsa, Oklahoma, and Little Rock, Arkansas, finally dumping into the Mississippi at Napoleon, Arkansas, a ghost town. At fourteen hundred miles, it is the sixth-longest river in America, behind the Missouri, Mississippi, Yukon, Rio Grande, and Colorado. It is the garden hose of the High Plains, sclerotic artery of midwestern commerce, and unamenable amenity in most of the towns and cities it passes through. Psychologically, there are two L.A.’s. One is where Naomi Watts gets to be the sunny aspiring actress Betty and have beautiful teeth and a gorgeous lesbian relationship with an amnesiac Laura Harring. The other is where Naomi Watts is Diane, with fucked-up teeth, an unrequited romantic obsession, and a bullet in her head. They’re both the same movie, and none of it makes any sense. But it says something about how the city sees itself: things are one way, or suddenly another. Two years into the project, the cities themselves erupted. The various city-centric iterations of Occupy—Occupy Boston, Occupy Philadelphia, Occupy Oakland—seemed to both validate our idea and move beyond it. When Occupy was done, we felt that the project, and our curiosity about the cities of our country, could expand. This new episode of the n+1 podcast celebrates the release of City by City. 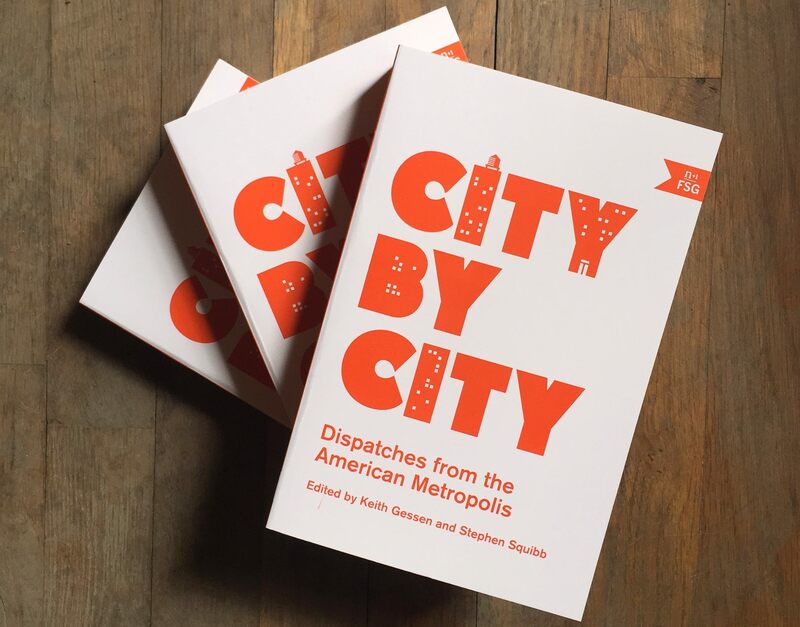 First, co-editor Stephen Squibb talks about the City by City project and why we love writing and reading about cities. Then, Brandon Harris discusses his essay on Bedford-Stuyvesant, the neighborhood’s cultural history, and gentrification in Brooklyn. 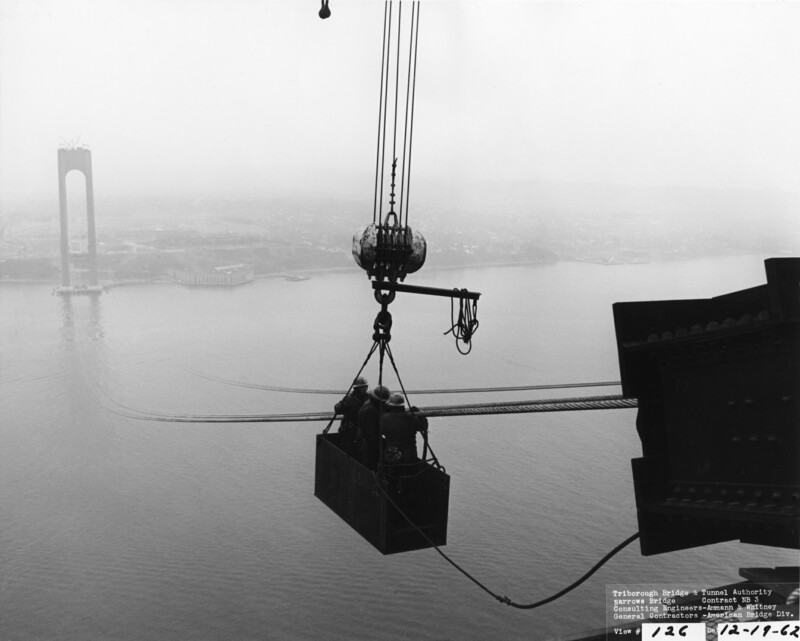 Fifty years ago this month, on a frigid Saturday in 1964, the Verrazano-Narrows Bridge, connecting Brooklyn to Staten Island, officially opened for business. Despite the cold, the mood was celebratory. Robert Moses, Mayor Wagner, Cardinal Spellman, Governor Rockefeller, and the borough presidents of Brooklyn and Staten Island cut a ribbon on the Brooklyn side, then crossed the span in limousines. As we got older, the paranoia sown by Stand Your Ground became a permanent fantasy of provocation. How does a town, a fairly square town, producer of printers and microchips, come to develop a “scene”? There is no weekend on Main Street. Even the Dunkin’ Donuts closes early on Fridays. 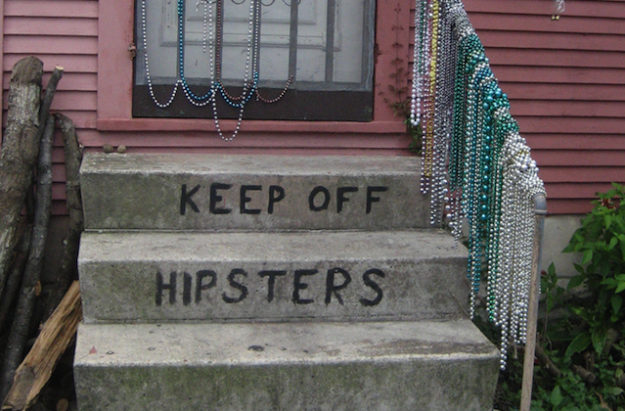 Even now, whenever I go there, New Orleans seems to be trying to draw me into some kind of conspiracy of signification. When I lived there, my apartment was on Independence, a one-way street. Two blocks over was Desire, a one-way street going in the opposite direction. It was things like that. 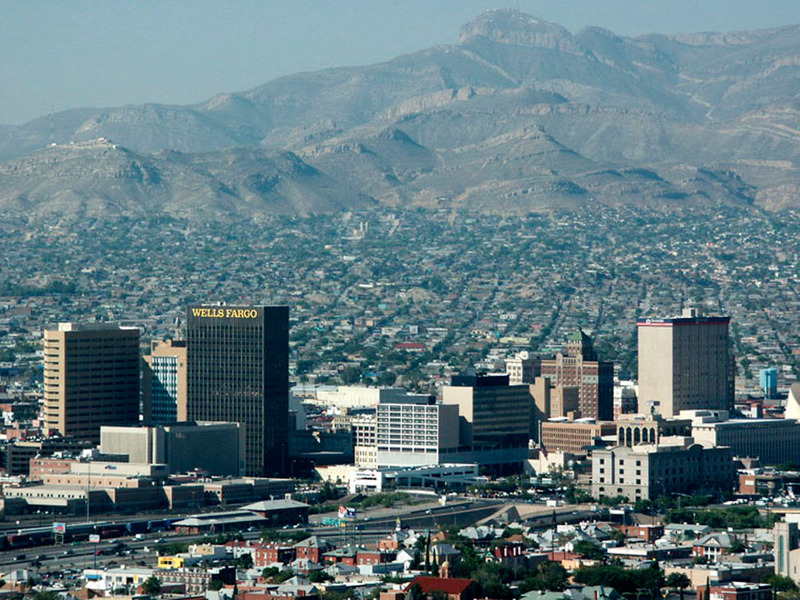 By 2008, thousands of middle-class and rich people in Juarez, desperate to avoid shakedowns, murders, and kidnappings by cartel hit men, had begun packing up and fleeing to El Paso, where they bought houses and opened businesses. Their migration kept the northern side of the border economically afloat and turned Juarez into a pariah city—or worse, a ghost city that El Pasoans ceased thinking about. Kansas wasn’t always this way. Until World War I, the state was a hotbed of radicalism.